Join us for this Workshop where Deb McClelland will lead you through strategies and best practiced that will help you and your board function better than ever before. Please note that space is very limited for this event. Deb McClelland has served on many Boards over the past 35+ years, some following the policy governance model, most not. She has studied board governance for over 18 years and has become the go-to person for Chambers across the province in all matters pertaining to governance. Deb began her career at the Kamloops Chamber of Commerce in 1999. During her time at the chamber, Deb has overseen her Board’s change to the policy governance model and created templates that assist boards to transition in a practical and efficient way. Deb served on the Board of Directors for the BC Chamber of Commerce and is a Past President of the Chamber of Commerce Executives of Canada and BC Chamber Executives boards. 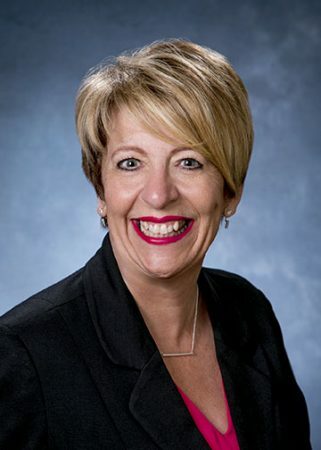 Deb’s passion is board governance and chamber management and she enjoys teaching and mentoring other boards and staff to transition to governance best practices.